ST. LOUIS - Jan. 28, 2019 - PRLog -- The 29th annual Justice For All Ball will be held on Saturday, March 9, 2019 in the Khorassan Ballroom at the Chase Park Plaza. The Ball attracts more than 500 of the area's top legal professionals including Judges, Managing Partners and Senior Counsel from the area's largest firms and companies. By popular demand, the Ball is returning to the Chase Park Plaza. The 2019 event is a classic cocktail party with a "twist," featuring upscale food stations, an open bar, complimentary valet parking, a select silent auction and black-tie optional. Tickets are available for $250 per person or Underwriting Support at $2,500 with ten tickets. 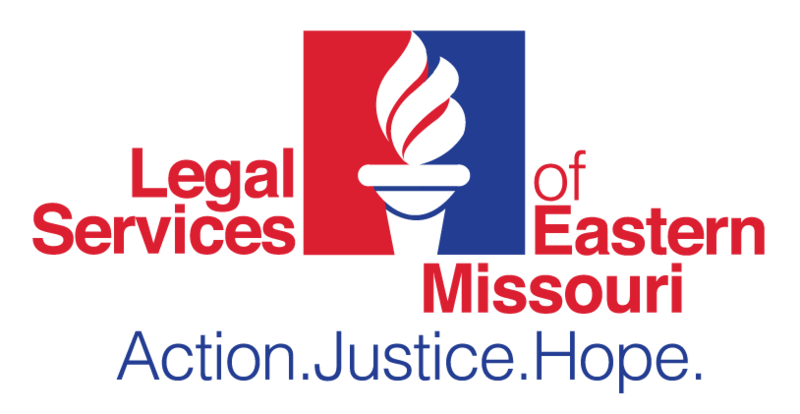 Please visit www.lsem.org for more details or contact Louisa Gregory, Associate Director of Development at lmgregory@lsem.org or 314.256.8736.